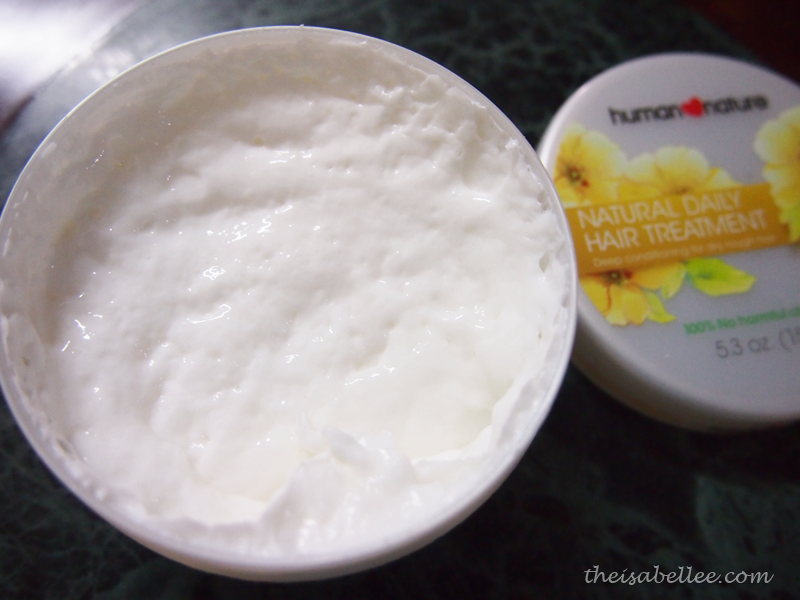 I've been suffering from a sensitive scalp and really bad scalp buildup for some time now.. It gets worse when I use the wrong kind of shampoo. Basically, white powdery stuff (not dandruff) start to accumulate on the scalp. 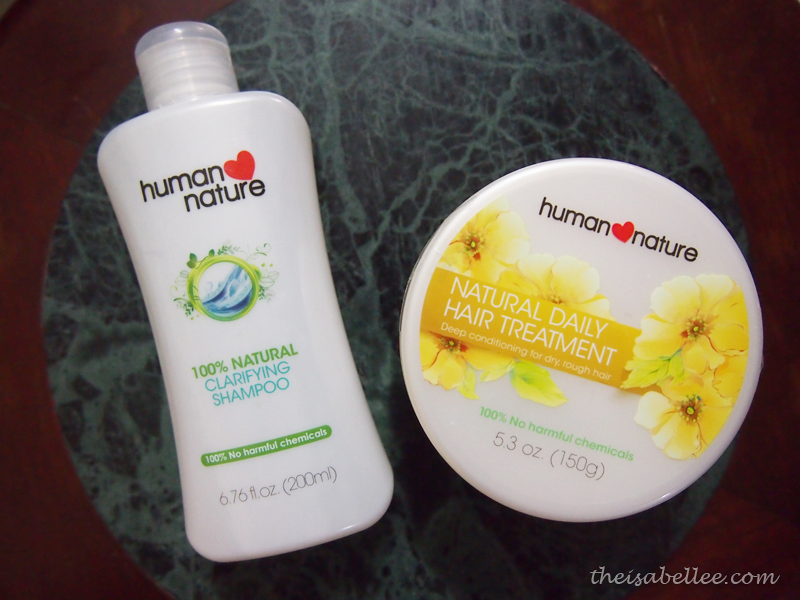 Thankfully, I got these natural and chemical-free Human Nature items from Down To Earth. I was mainly excited because they had this clarifying shampoo! You need it if you use..
Over time, these stuff leave residue and they build up, clogging your hair follicles. The clarifying shampoo clears these stuff away with a deep clean so that your hair is healthier and reacts better to products. The solution is quite watery and smells of cherries. It's bubbly because the instructions says to shake the bottle. As my scalp is OILY but my hair is dry, I massage it into my scalp and leave it on first before spreading it to the ends. It's very foamy and easy to use. Rinse well and you will notice that you no longer have an oily scalp! Use maximum twice a week so you do not overdo it. After just 3 washes, I noticed that my buildup has cleared immensely! Hair looks thicker because my scalp is less oily and it barely itches now. I absolutely love it! Only problem is that it will cause hair colour to fade faster and it can be drying on hair. And that's why you need to pair the clarifying shampoo with a hair mask.. For a natural product, I found the price to be really reasonable. Apply generous amounts of it onto hair and comb through with fingers to ensure even application. Leave for 3 minutes and rinse off. It contains some seemingly mighty ingredients like avocado, soybean and sunflower oil but it doesn't work that well on my hair. I would probably say it's alright for normal-slightly dry hair but for those who blow dry daily, colour frequently or have naturally dry hair, it might not be strong enough. 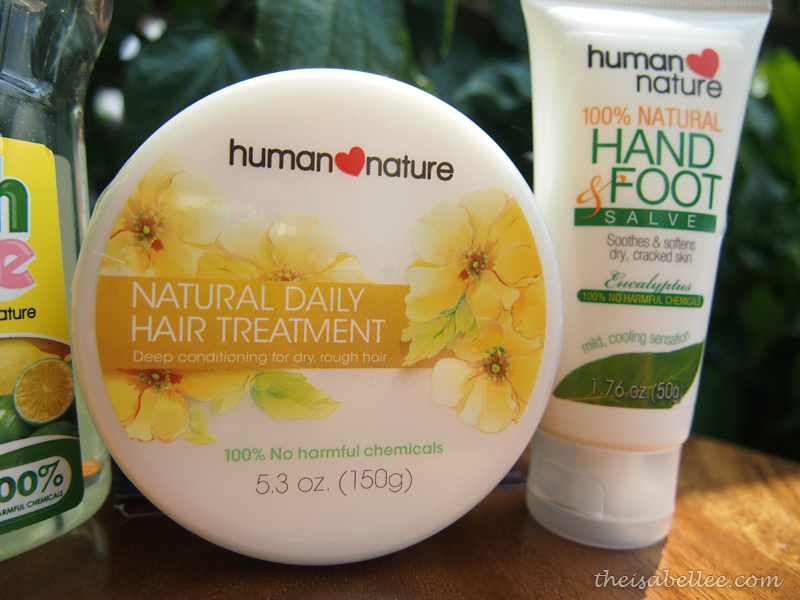 I got these products from Down To Earth, an online store that carries and assortment of natural and chemical-free products for your hair, face, body and even home. There are products suitable for men, women and children. What's the diff between a hair mask and conditioner? Can I just pair it with conditioner?